Apple could be working on some undisclosed hardware comprising of a pair of AR smart glasses. It has been revealed after an incident report had been apparently leaked to Gizmodo signifying that the company had been playing with some kind of ocular prototype. Gizmodo, the Apple document stated it acquired an incident wherein an employee had reported eye pain on using a new prototype. Gizmodo had reported that the employee was of the belief that the pain could be the outcome of using the device together with the testimony that the seal of the device had been broken, an indication that it had been tampered. Though apparently the incident report tends to utilise language with the intention of concealing what type of prototype it is, Gizmodo wonders that it could be some kind of smart glasses. Another incident indicated that an employee had been sent to the optometrist after working with another prototype and thereafter experienced eye pain and saw `laser flashes’. Since the wording seems vague, it is not known if the two prototypes had any link or what they were meant to do. Apple had already shown concern in augmented reality or AR. Tim Cook, CEO had mentioned that he envisages a big future for AR which would impact the world as much as the smartphone that Apple had supported to propagate with the iPhone. Cook had constantly responded to AR-related queries on quarterly earning calls stating that he is of the belief that the technology seems to have more potential than its virtual reality counterpart and had implied at plans of Apple of entering the space. Nonetheless, as of September, Apple tends to continue hiring both AR as well as VR professionals which has left the possibility that it could develop products in both the classifications. Some rumours have already claimed that Apple could be working on means of bringing AR to the iPhone, while still others state that Apple is working on a pair of wearable glasses alike to Google Glass. But many are speculating whether the glasses by Apple could succeed where Google Glass fell short. The company has been exploring the smart glasses market according to reports and hence it is not clear when the completed product would materialize. The earliest time-frame is said to be 2018 for the product though Apple could delay the project much longer or alter its direction as in the case of its automotive goals. It is also a known fact for months that Apple had been gathering AR talent and putting heads together in working in secret on some kind of consumer product. 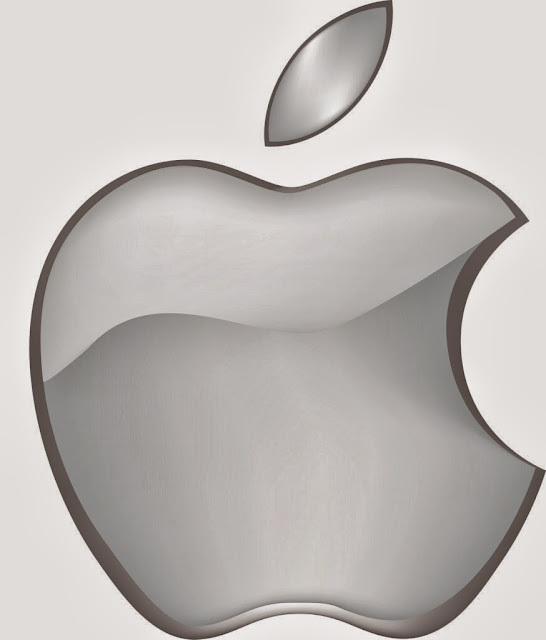 Apple has already been in talks with prospective suppliers, as per Bloomberg for components such as near-eye displays. Moreover it also tends to have the capability with companies such as PrimeSense, Metaio and Flyby which are the start-ups that had been dedicated to AR software, 3D mapping together with computer vision before Apple had attained them over the period of the last three years. The intention was to create a pair of glasses which could be linked wirelessly to iPhone as well as overlap information on the field of vision of the wearer. The AR does not come without its flaws. Google Glass had been a huge failure providing AR a bad public image thus displaying just how far the technology should go before it can be eventually utilised on the face.